Automotive illustrations are demanding for an artist, every detail needs to be right. 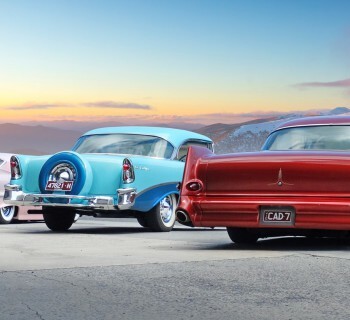 He captures enthusiasts' dream cars in an everlasting memory. Jay Leno is just one of his large fan base. Apart from establishing himself as a respected automotive artist in the car industry, Danny is himself an enthusiastic drummer and loves R&B, Jazz and Fusion. He also plays in Church every Sunday. He is a deeply religious man. 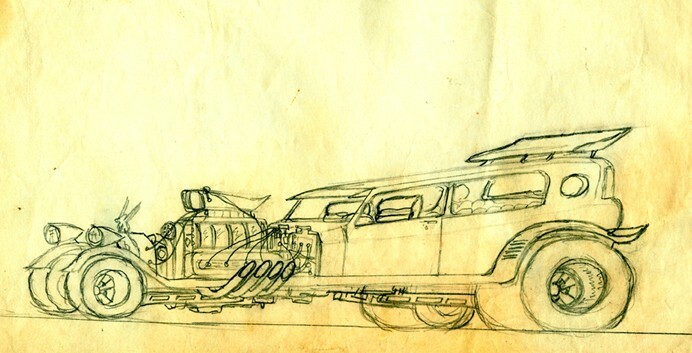 Apart from his drive, passion and true love for the automobile and his illustrations, his father and other important people have been a big inspiration in his life. Like so many other artists I have interviewed, Danny started drawing as a toddler. 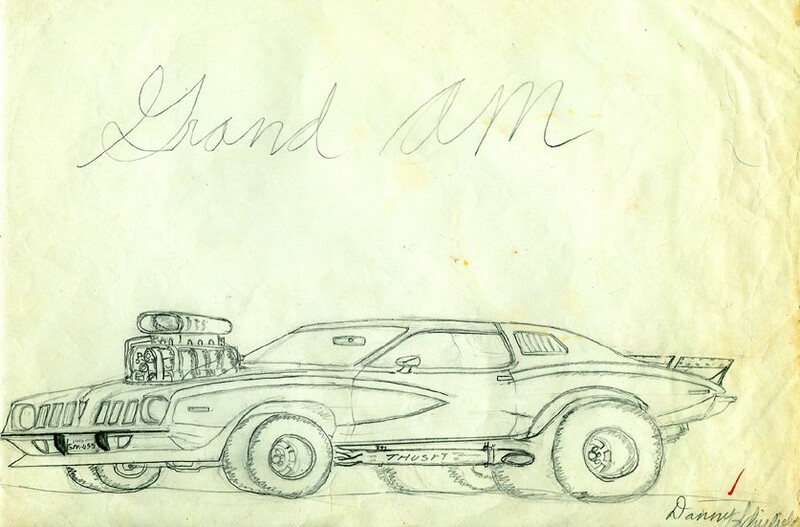 At high school he made his first commission, drawing a Mustang for seven bucks. As you can hear, Danny was a shrewd business man, even at that age. Detroit, Michigan being the 'Auto Capital of the World' obviously had an influence on Danny but automobiles have always been his first love in the creative world. 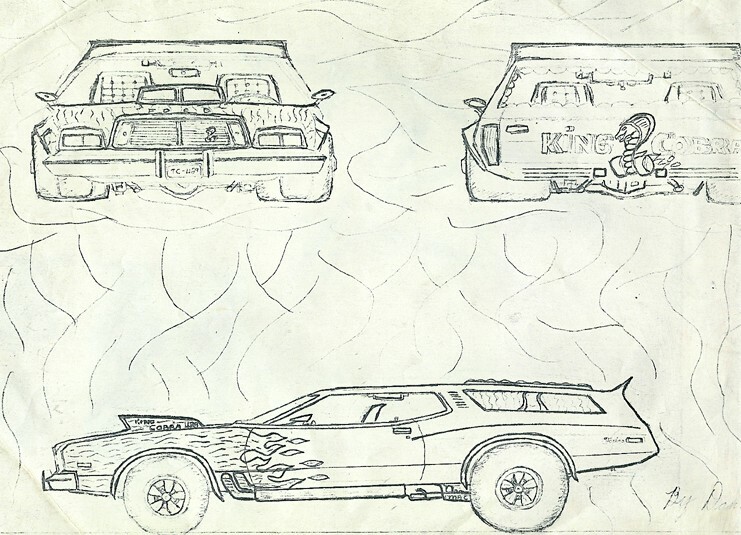 Some automotive art sketches Danny Whitfield drew when he was just thirteen years old. After attending college and getting his degree in Industrial Design, Danny worked in several jobs for some of the biggest names in the automotive industry. 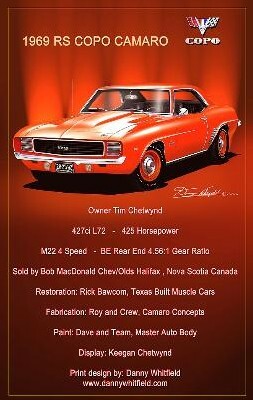 He gained a lot of experience and although he very much enjoyed his work, his main drive and passion was to share his love of automotive art with the world. Also the uncertainty in the automotive industry resulted in periods where Danny found himself in between jobs. He used that time to focus on his drawings and paintings, visiting car shows and events to gain more exposure. He soon learned that many car enthusiasts spend many hours modifying and customizing their cars, while others dream of customizing their automobiles into their perfect car but can't quite get the idea from their head onto the drawing board. 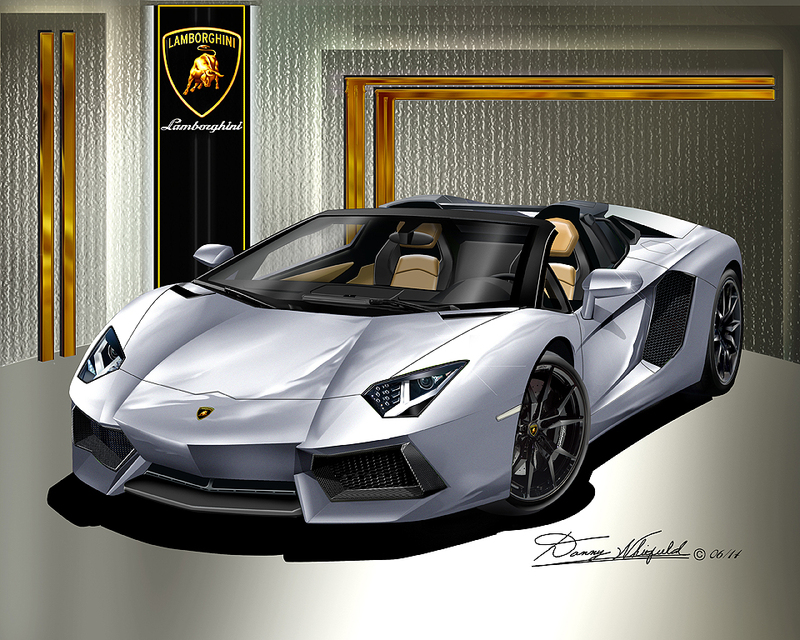 Danny takes those dreams and ideas and turns them into fantastic automotive illustrations. He works on customizing the design, combining shapes and colours, applying a number of alterations to wheels, tires, body colours, etc. He then personalizes his design to meet the specific needs of the customer and captures their dream car in an everlasting memory. Using the latest technology and mixed media, his various techniques include using illustration boards, watercolours, airbrushing and computer scanning. 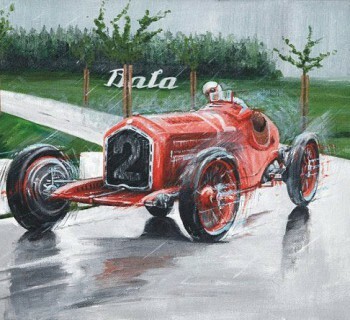 The end result is an incredible high quality automobile art print. With the ease of making these kind of modifications combined with his years of automotive design experience, Danny designs customized cars upon request. After noticing that customers were putting his artwork on display next to their cars at automotive shows and events, Danny started offering a unique service. 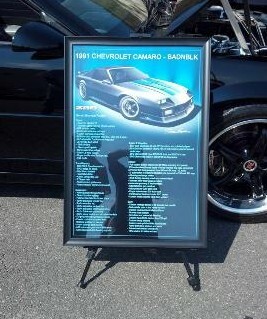 Beautifully customized 'show boards' with illustrated artwork and full information of the car and owner. You may notice that on most of his work the background is minimal. The idea behind this is not to distract from the car itself. Danny explains that he likes to keep it simple but make it look like it is the cars first appearance with curtains behind, or a circle underneath. Like a public showing for the first time, making a grand entrance. Sometimes the logo of the car is also added. When he does add a background, it is often with objects from the same era as the car. 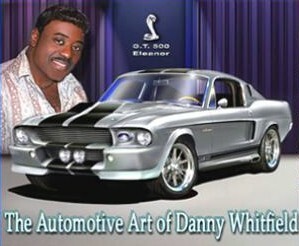 Danny has been illustrating cars (classic cars, hot rods, custom cars and many more) but in particular Mustangs. From the first 1962 Mustang concept to the most current 2015. He is currently working on a 2015 Custom 'Whitfield Edition' Mustang. Despite many obstacles, he has established himself in the auto world and created a large fan base. Danny was one of the artists who worked on the early Dodge Viper paintings and was invited as a guest to attend the 1992 Detroit North American Auto Show. Among his collection is the artist proofs of the original 1993 Viper and his rendition of a concept Dodge Viper, signed by the famous Chrysler "Dream Team". The team consisted of Robert Lutz, Thomas Gale and Francois Casting. 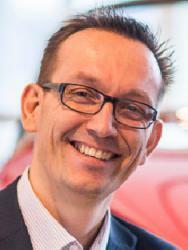 Read more about Chryslers' Dream Team here. Prior to the unfortunate death of Racing Legend Dale Earnhard, Danny had the opportunity of taking photo's of an autograph session at the National Corvette Museum celebration. Dale Earnhard signed two of Dannys' Corvette prints which are today of course priceless!. With his global audience, Danny would like his work to be recognized in the 'fine arts' category instead of being labeled commercial art. If you own an American, European, sport, muscle or exotic car and want to enjoy it to its' fullest by not only driving it but by bringing it inside your office or man cave, then Danny is your guy! His automotive illustrations will not only be a showcase in your home but make for a great conversation for all you car enthusiasts out there.